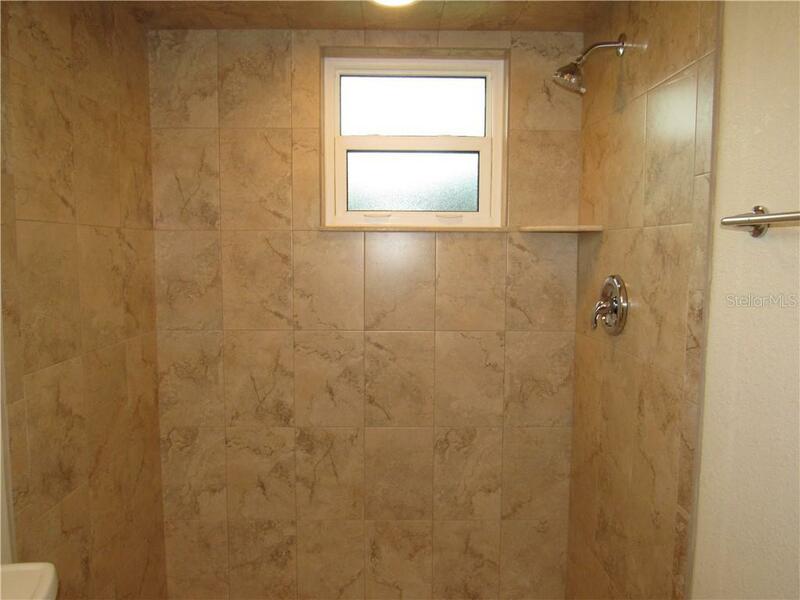 Ask a question about 401 Cicero St Nw, or schedule a tour. 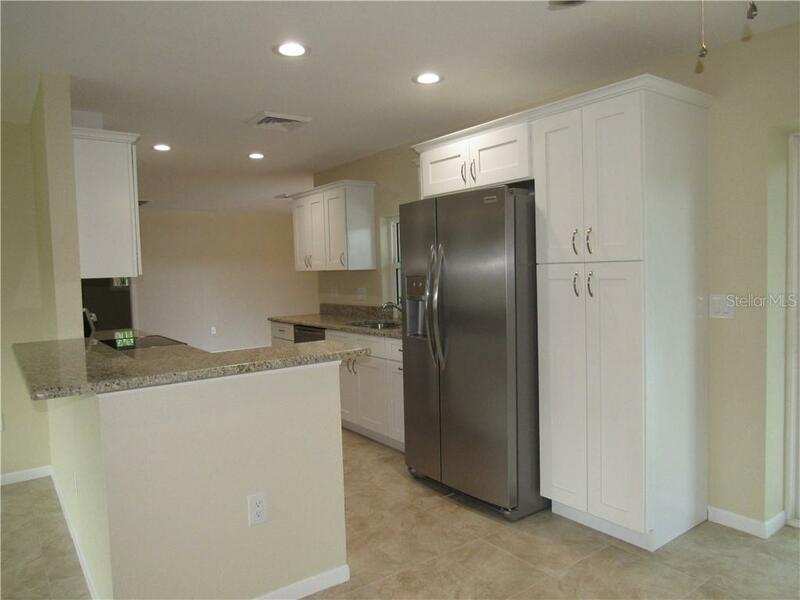 PRICE IMPROVEMENT! 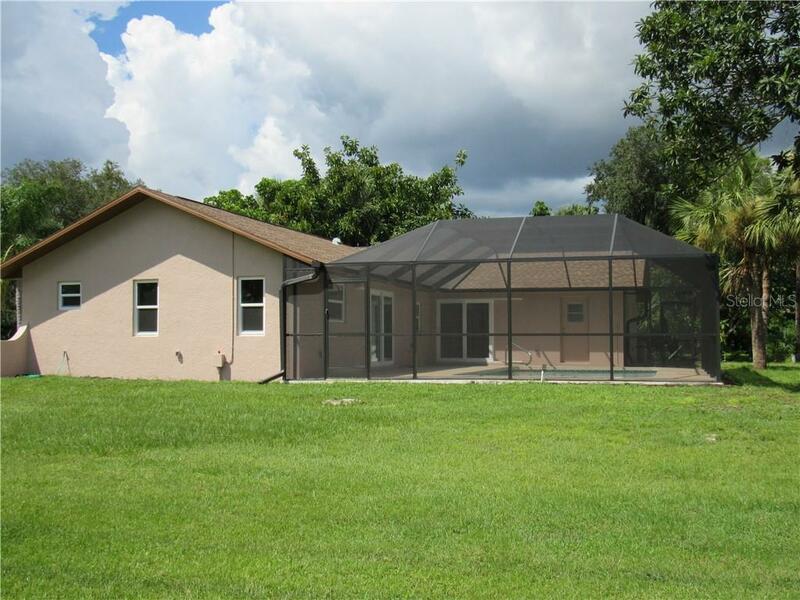 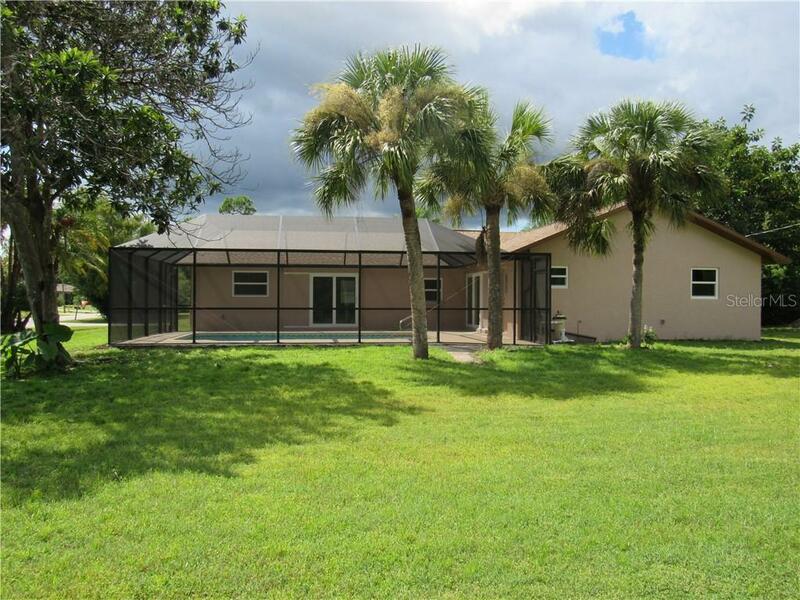 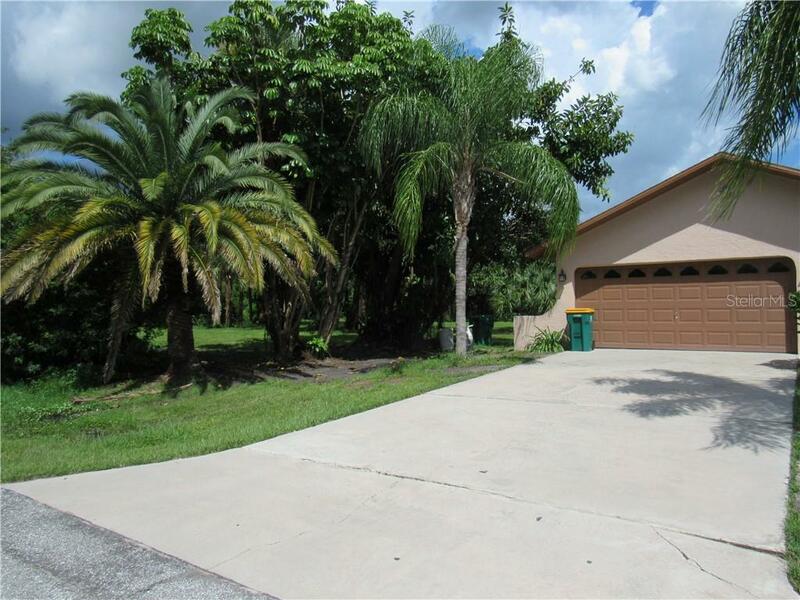 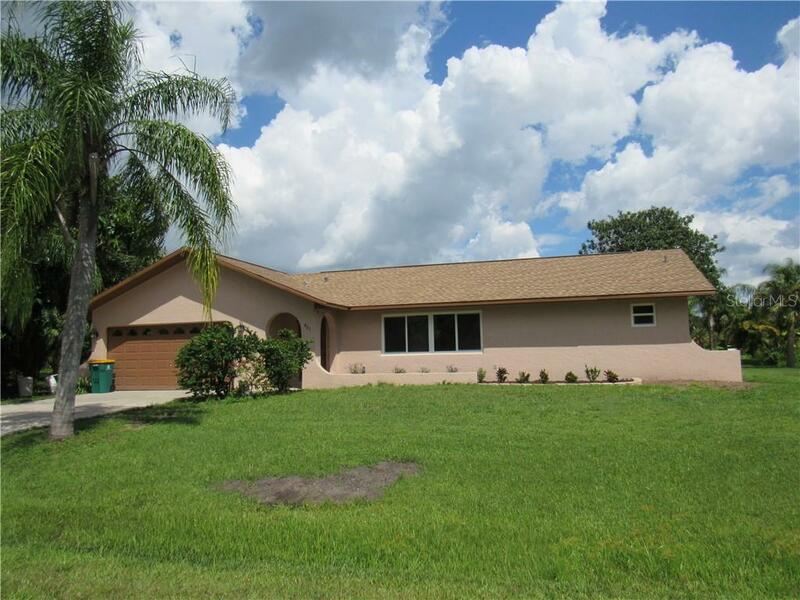 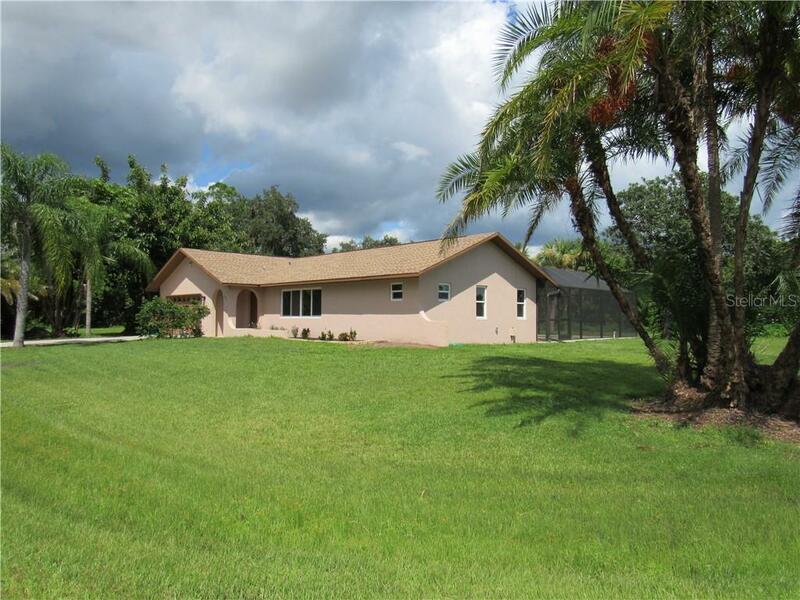 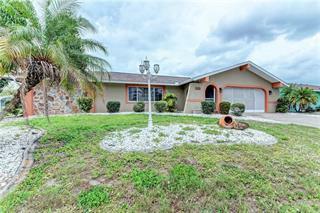 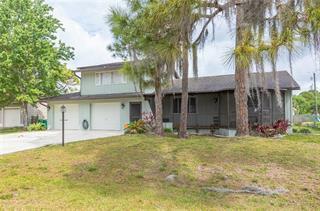 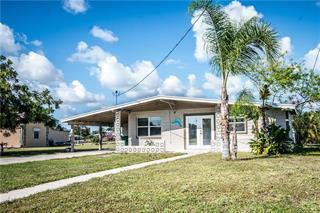 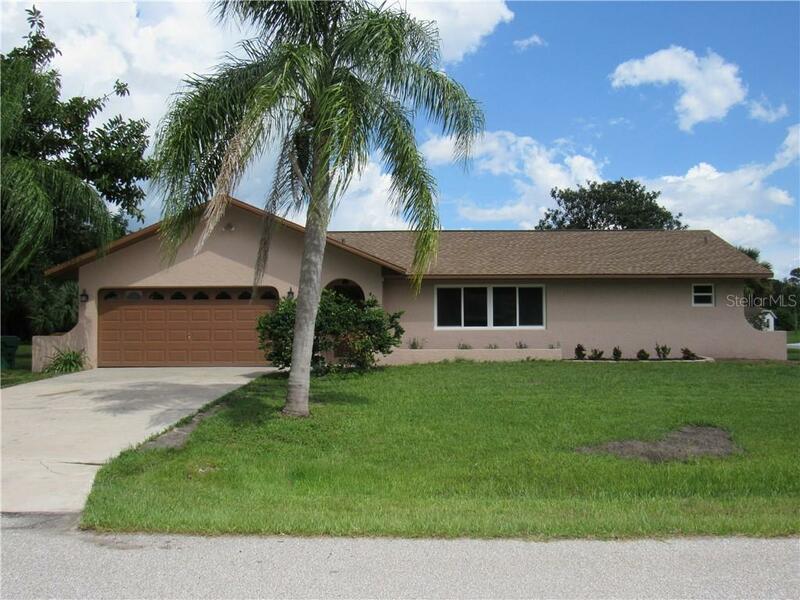 Situated on a little more than an acre (4 lots), this gorgeous 3 bedroom, 2 bath, pool home has been completely updated...from roof to floor! 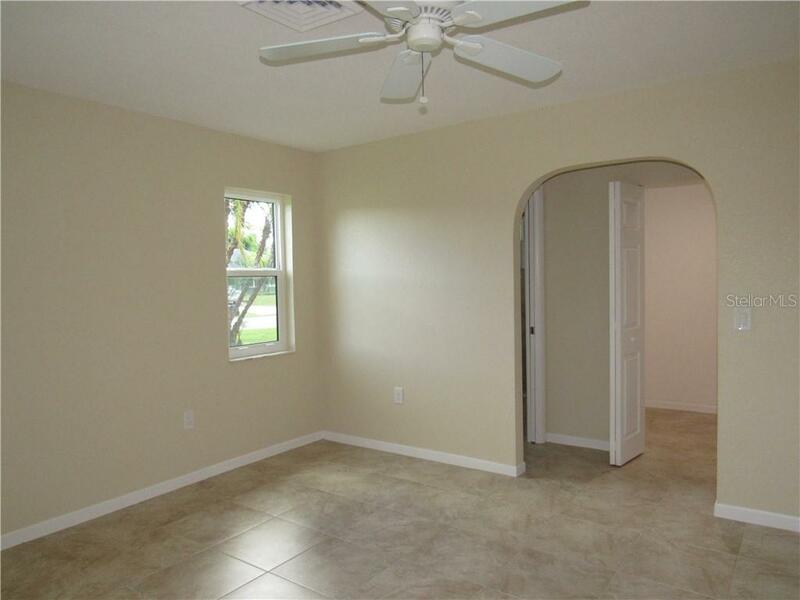 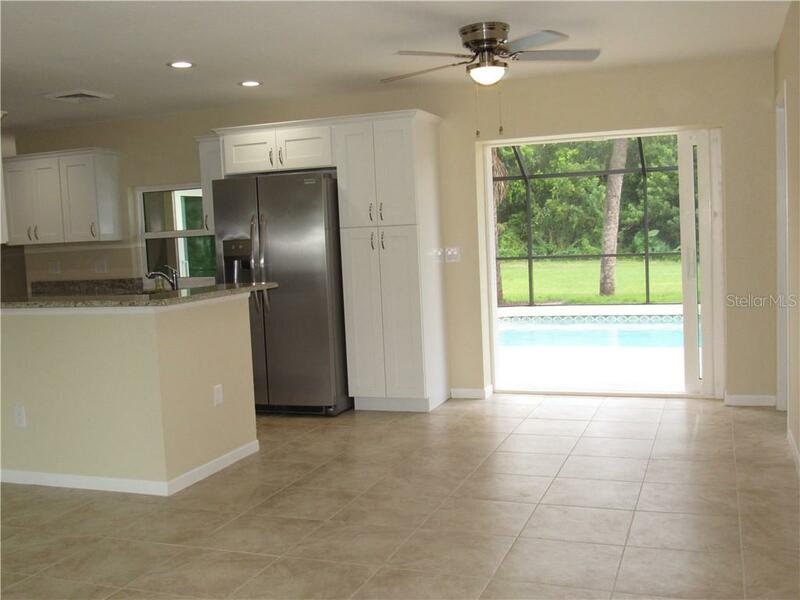 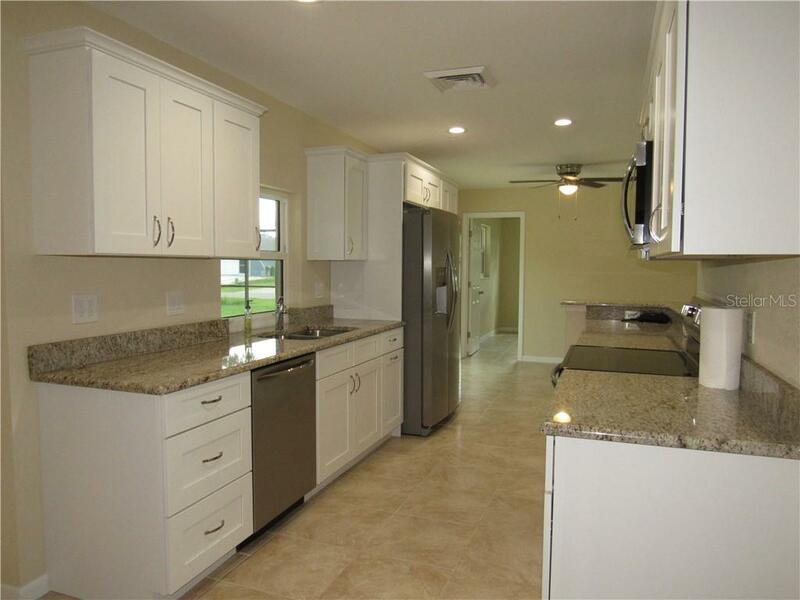 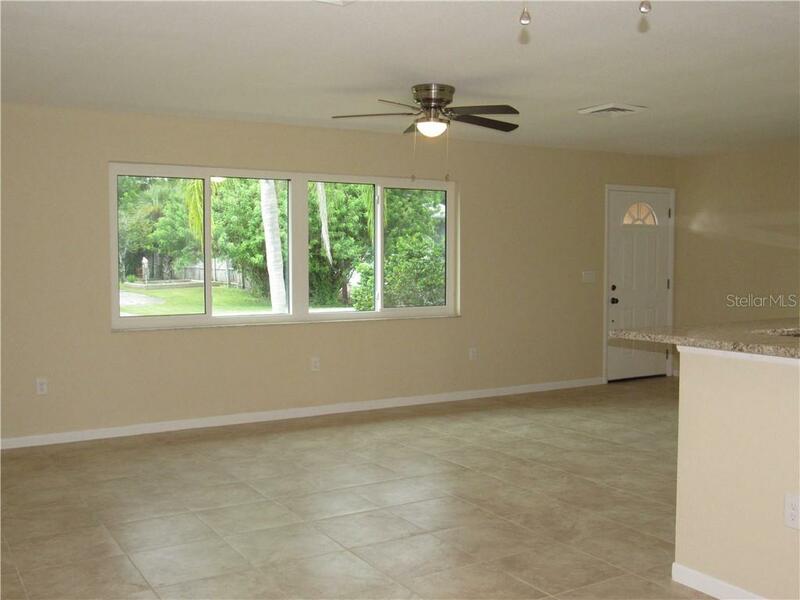 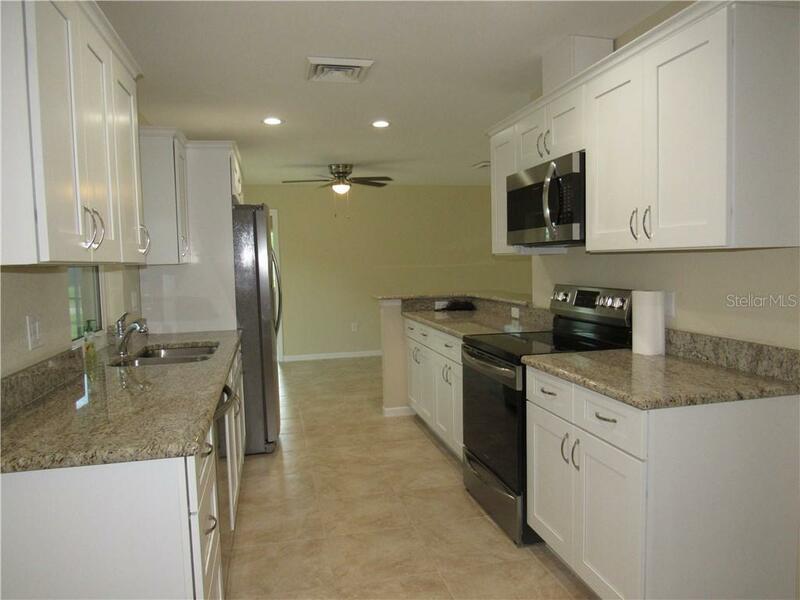 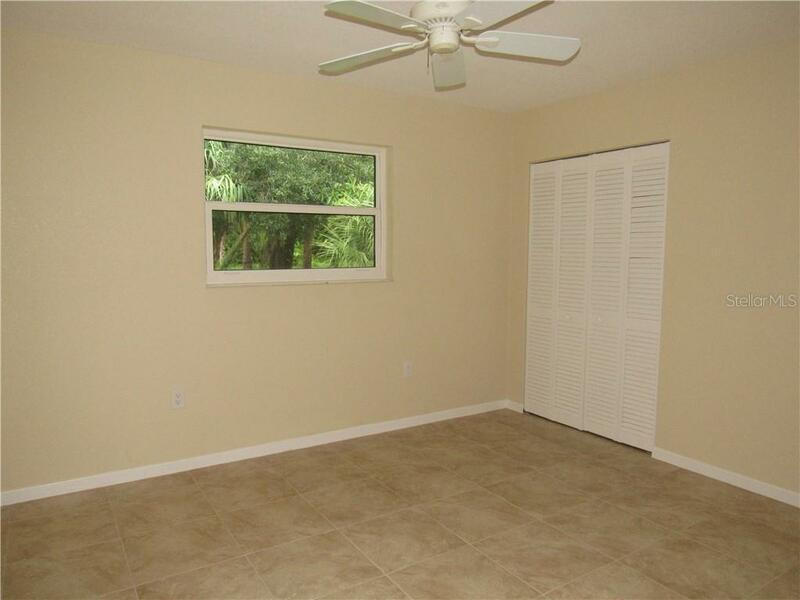 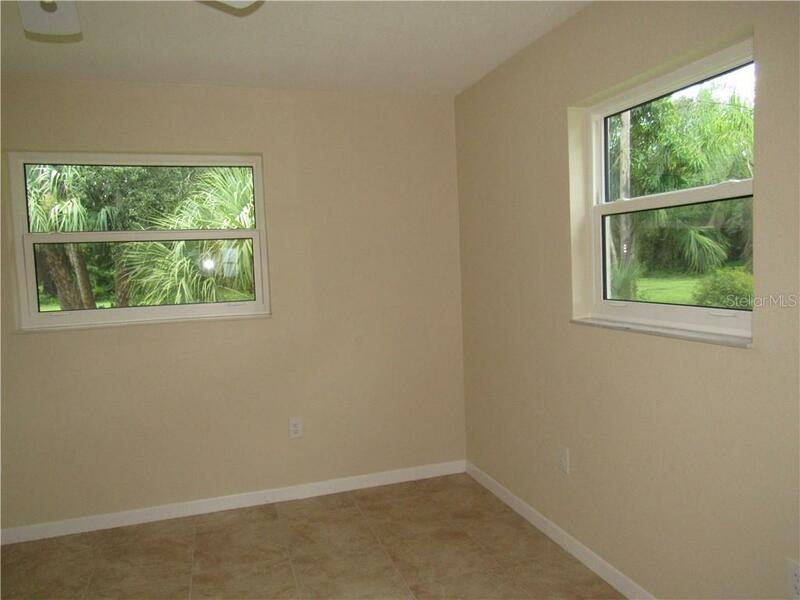 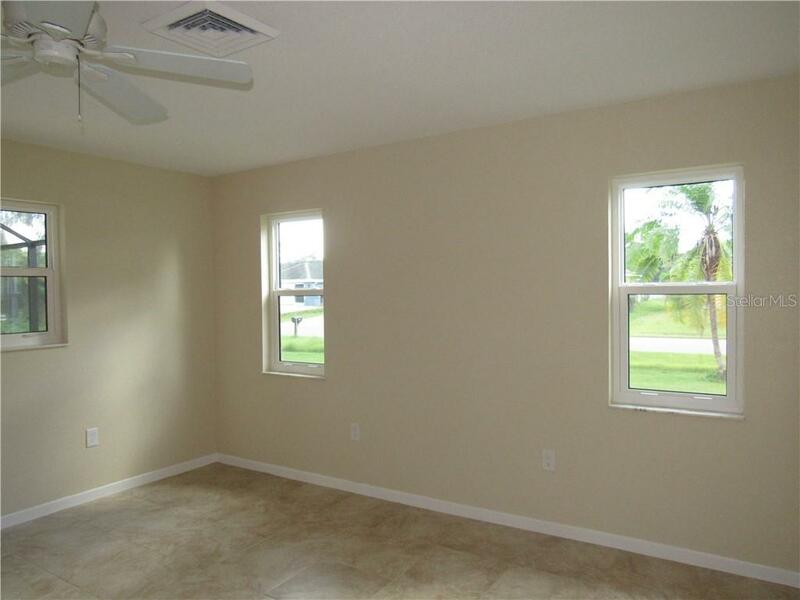 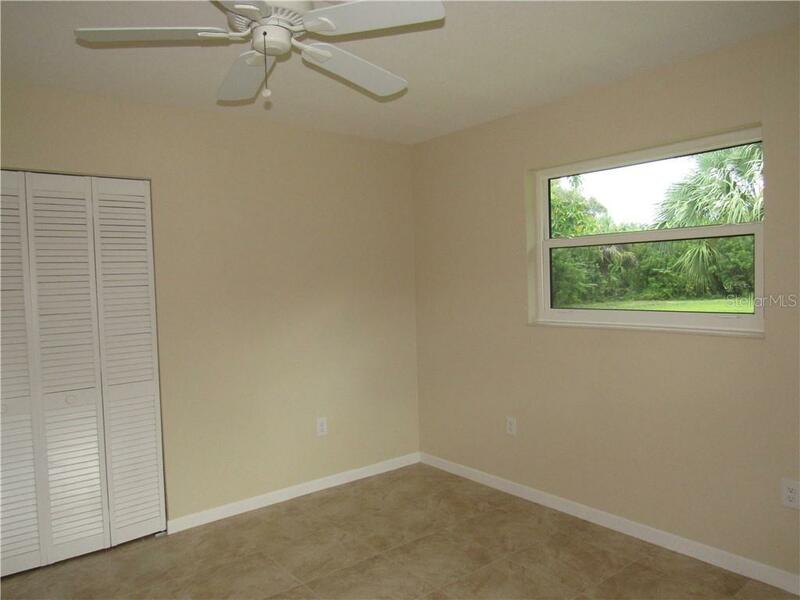 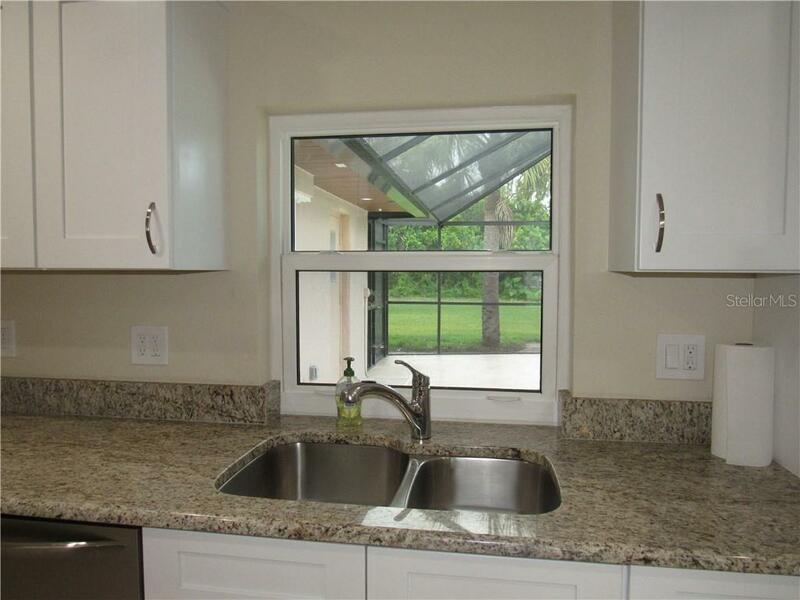 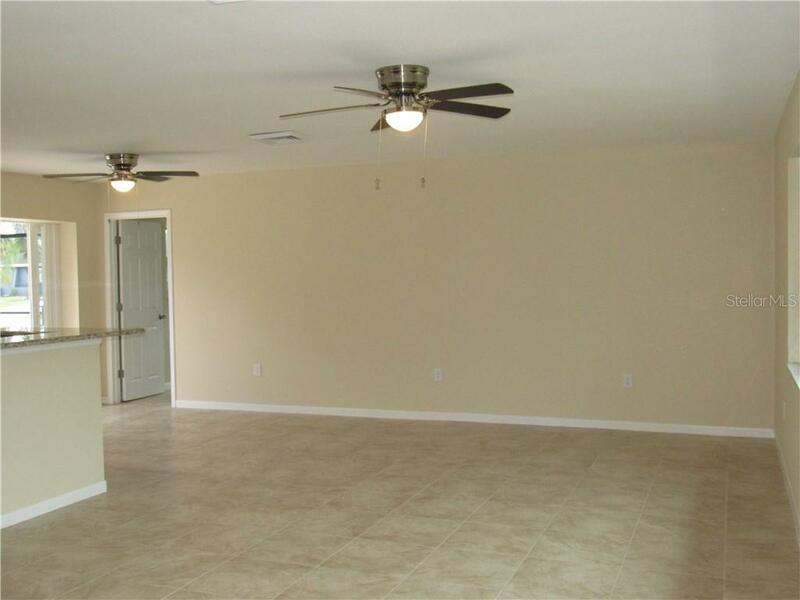 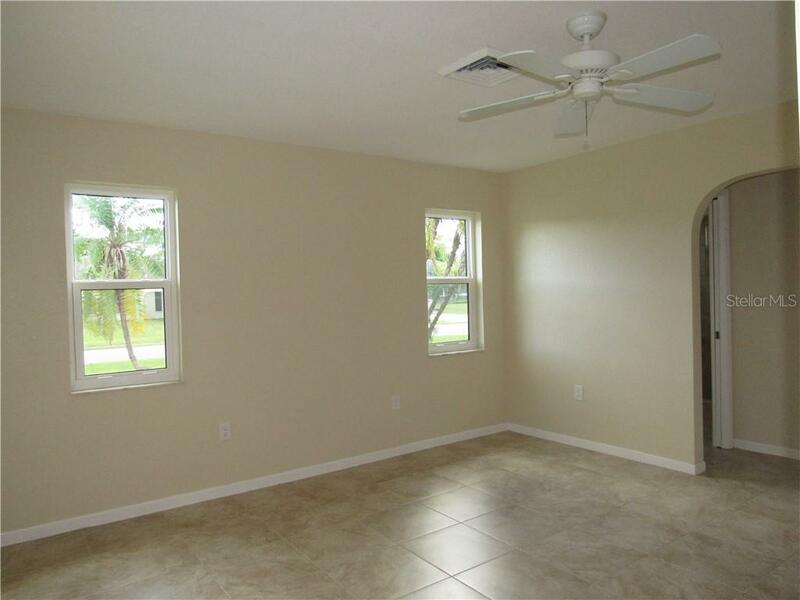 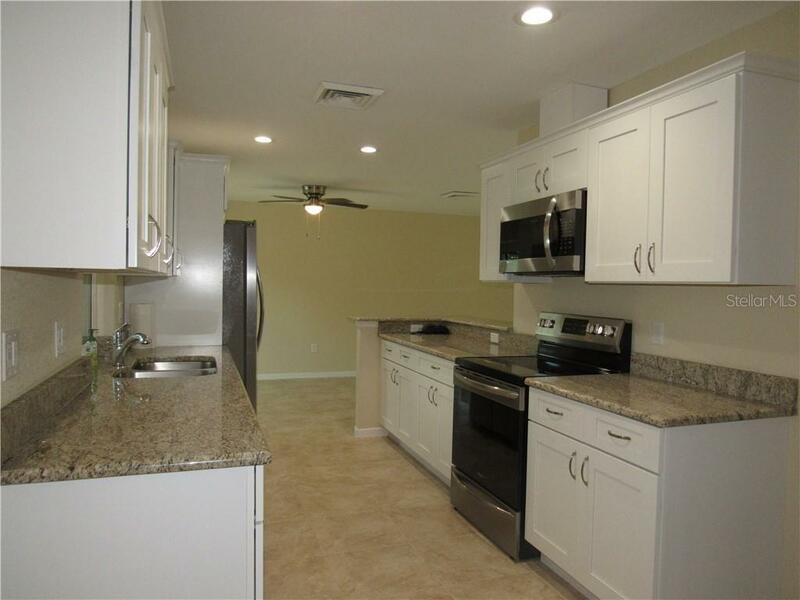 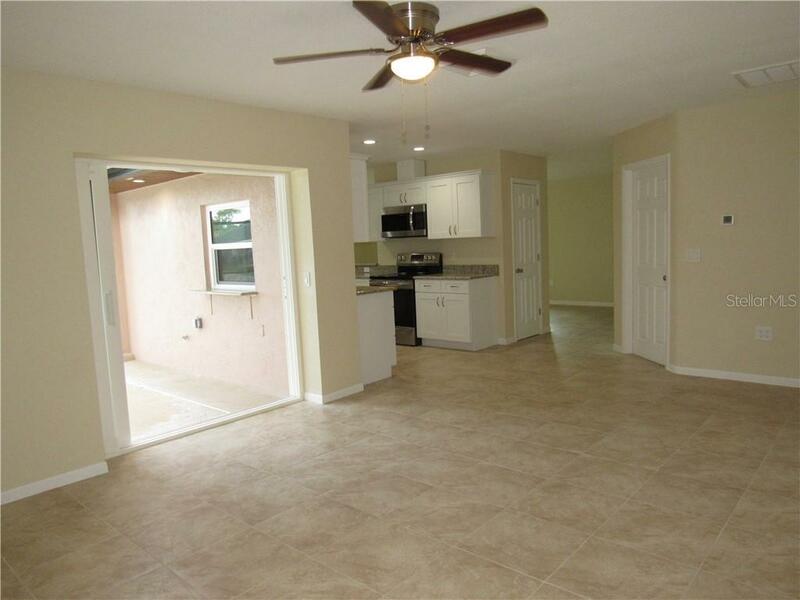 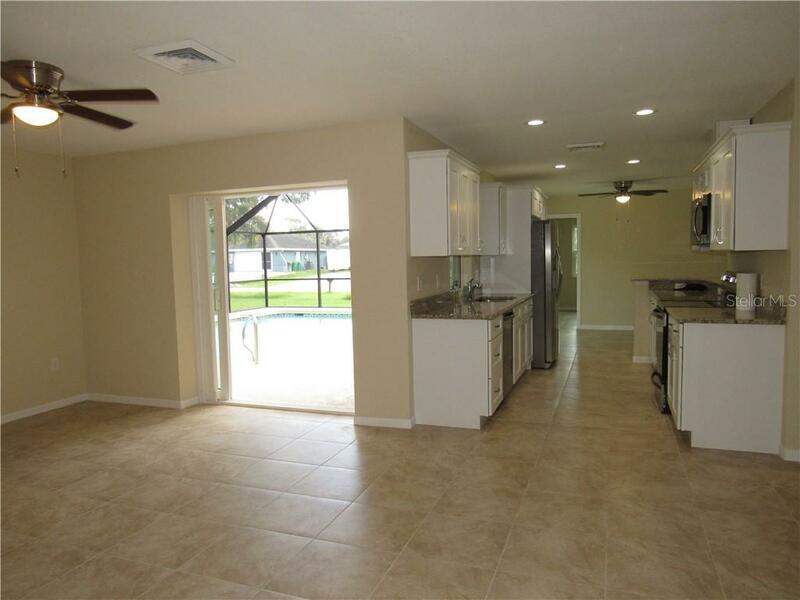 This split floorplan has beautiful ceramic tile throughout. 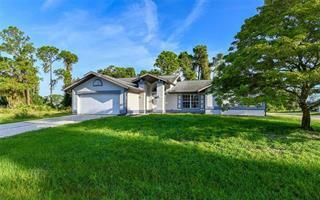 The upgrad... more.es in this home are amazing! 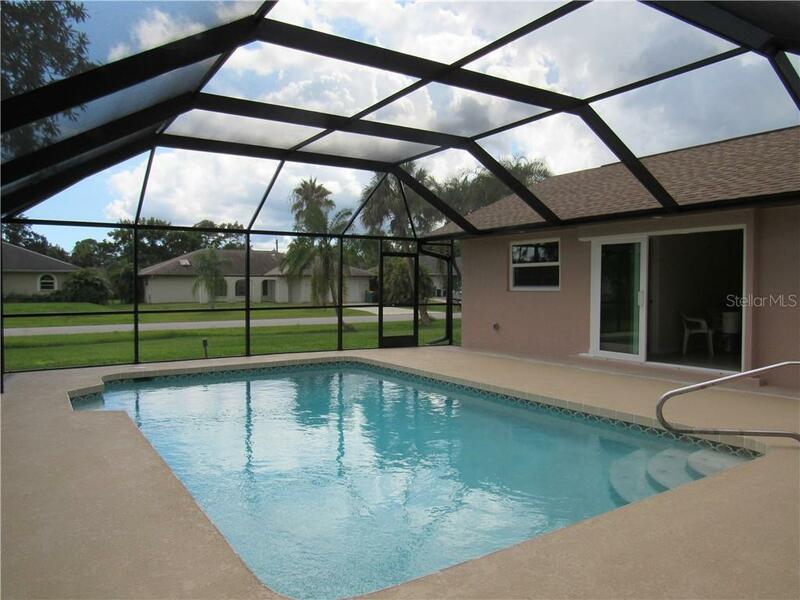 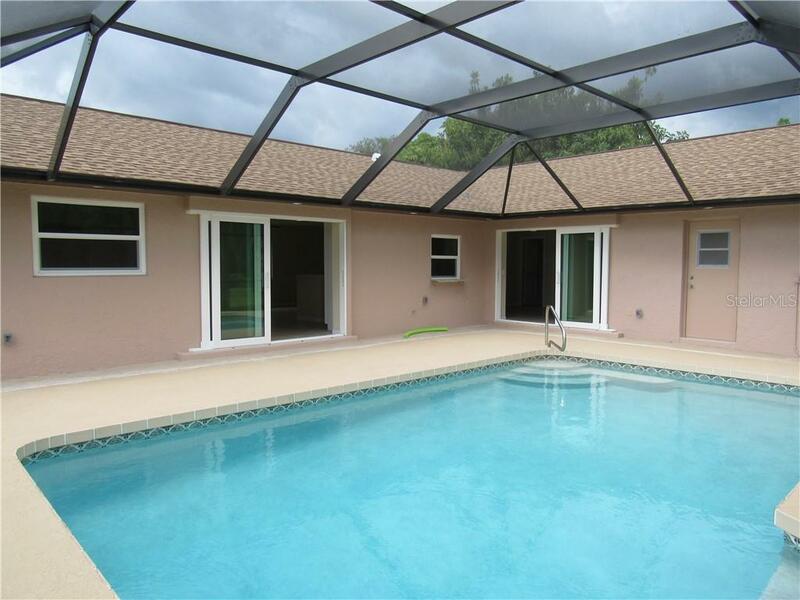 All new in 2018: PGT Winguard impact windows and doors, roof, A/C, hot water heater, ceiling fans and light fixtures (inside and out), pool pump and filter, pool cage, LED recessed lighting inside and pool area. 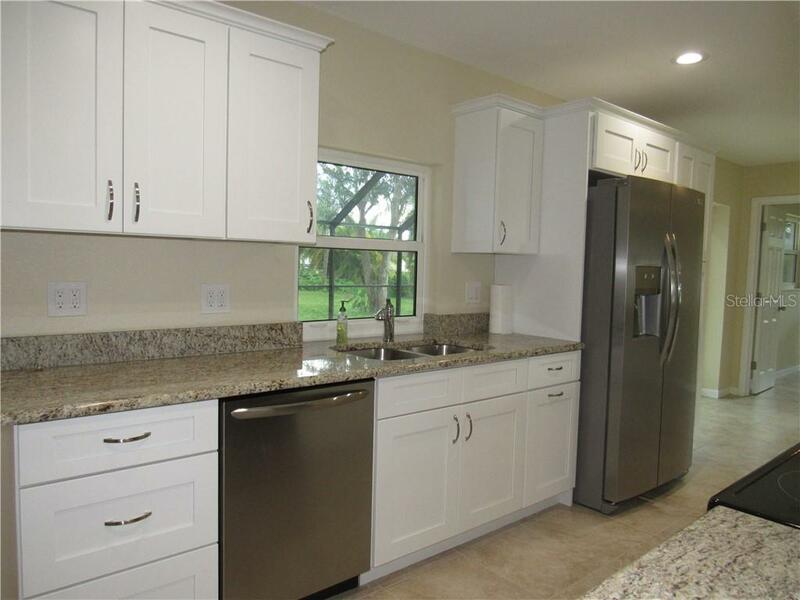 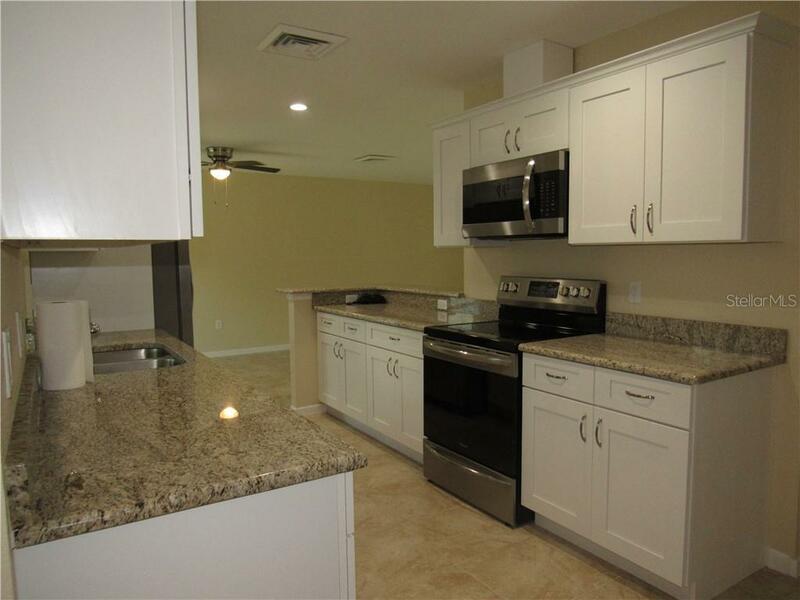 The kitchen has been completely redone with sold wood, soft close cabinetry, granite counters and stainless Frigidaire Gallery appliances. 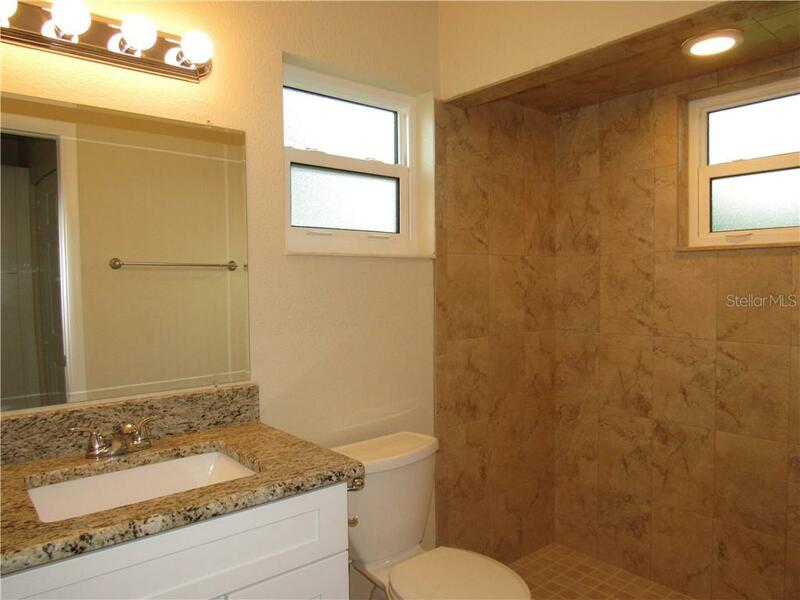 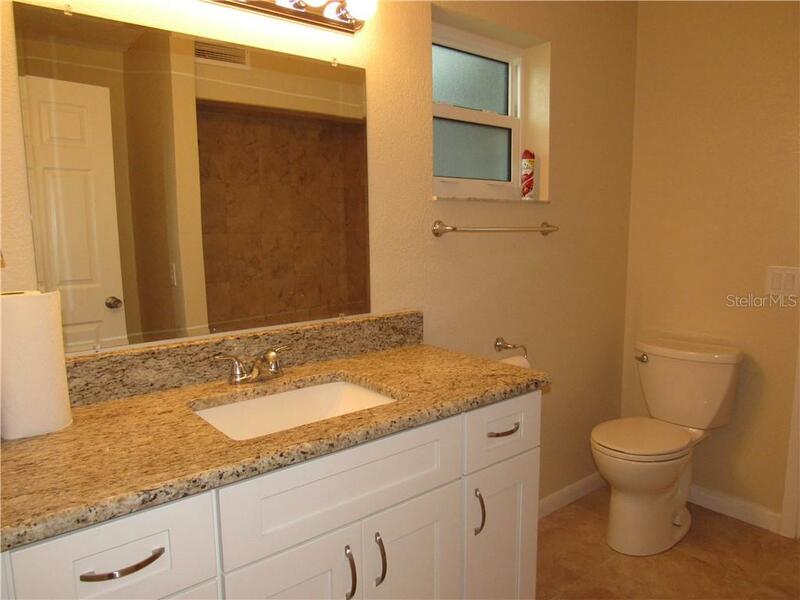 Both bathrooms have been completely redone with new tiled shower and tub surrounds, solid wood, soft close cabinetry, granite countertops and new commodes. 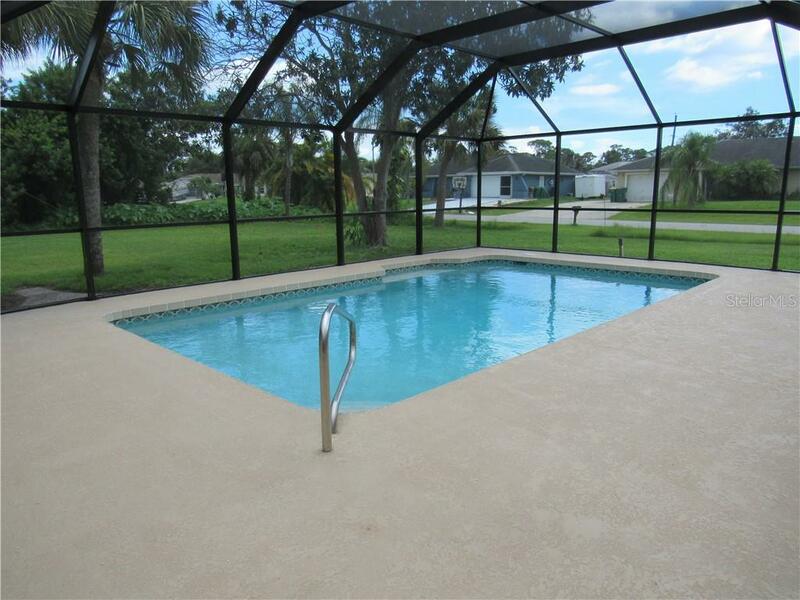 Even the pool and pool deck have been resurfaced. 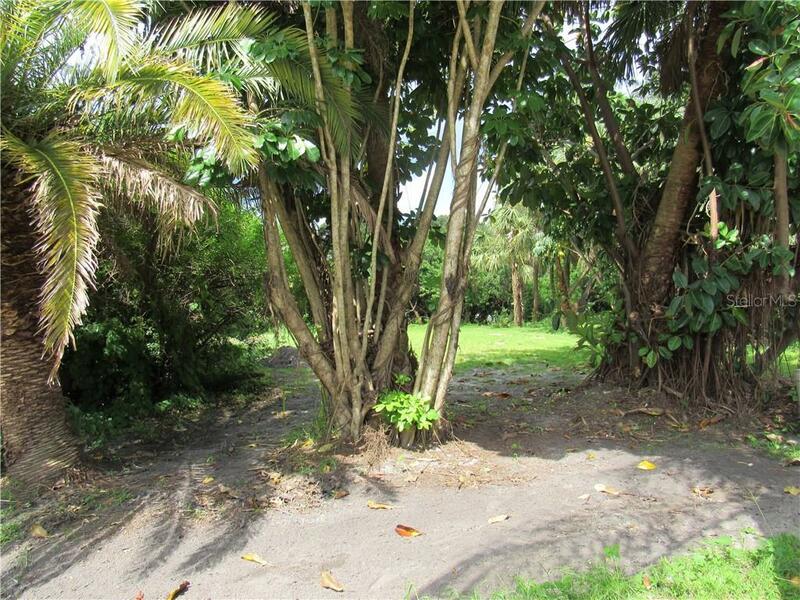 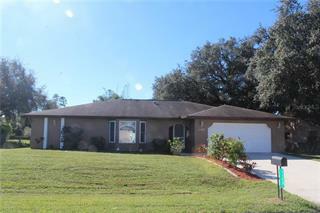 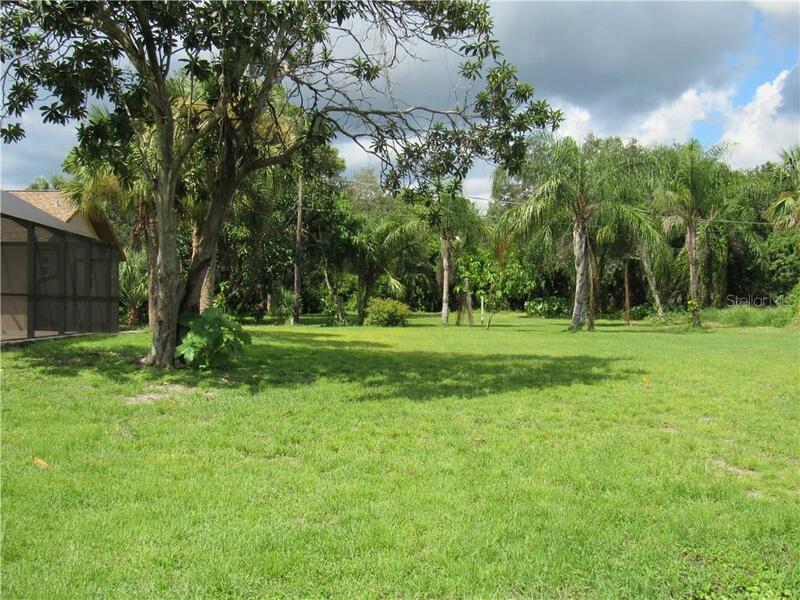 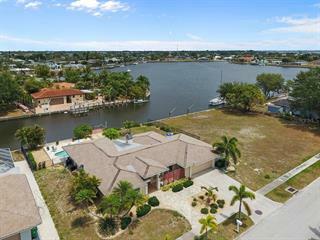 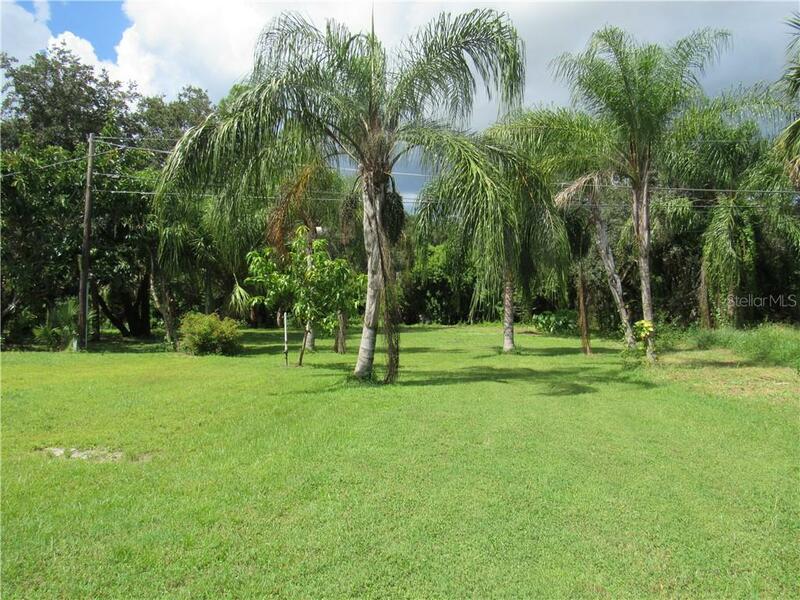 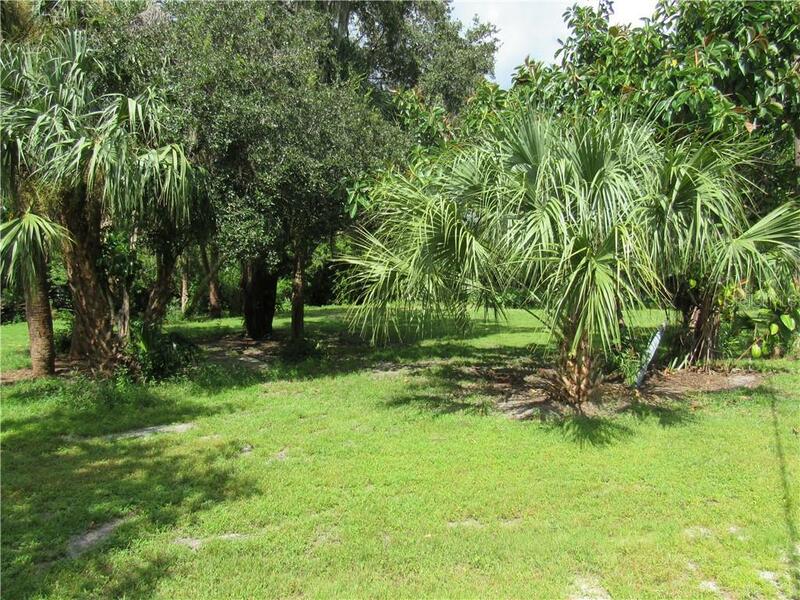 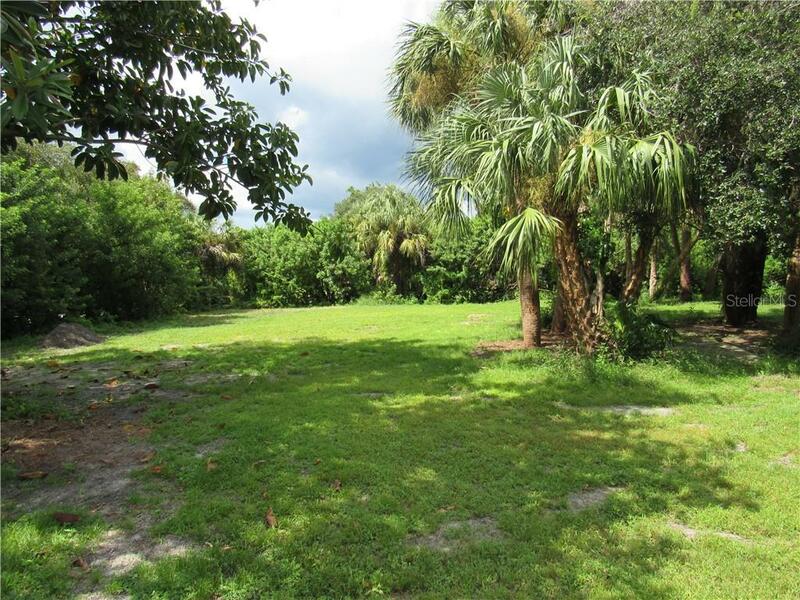 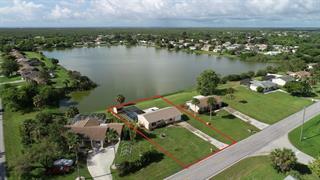 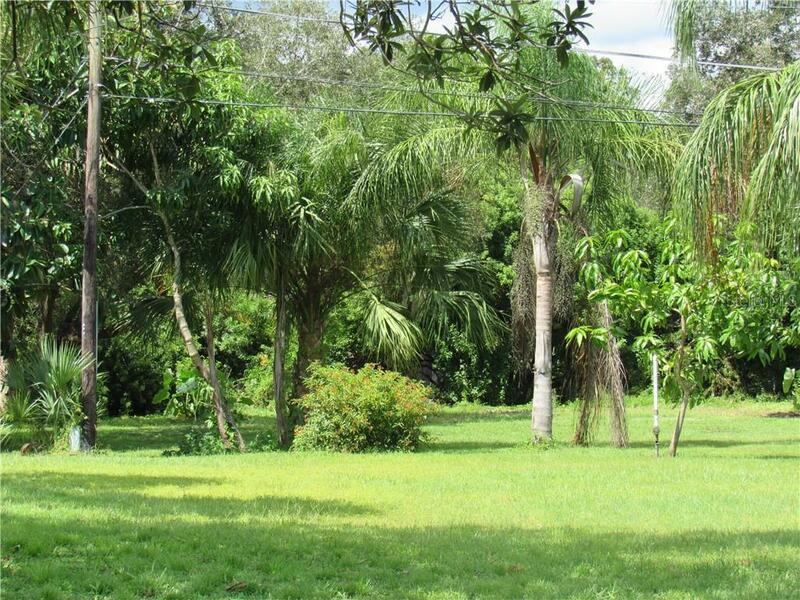 You will not want to miss seeing this home that sits in a park like setting. 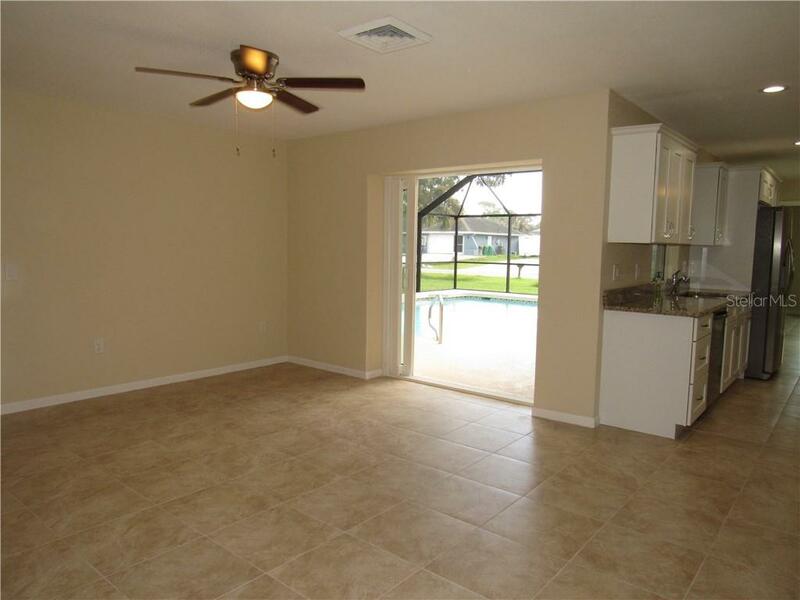 There is room for you to bring all your "toys" including your boat and RV. 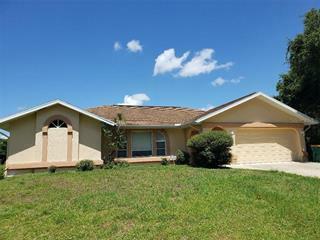 Make an appointment to see his home today!